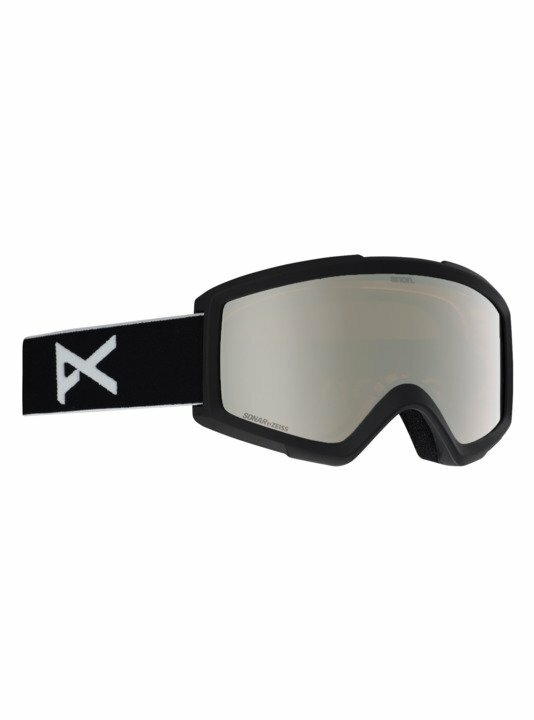 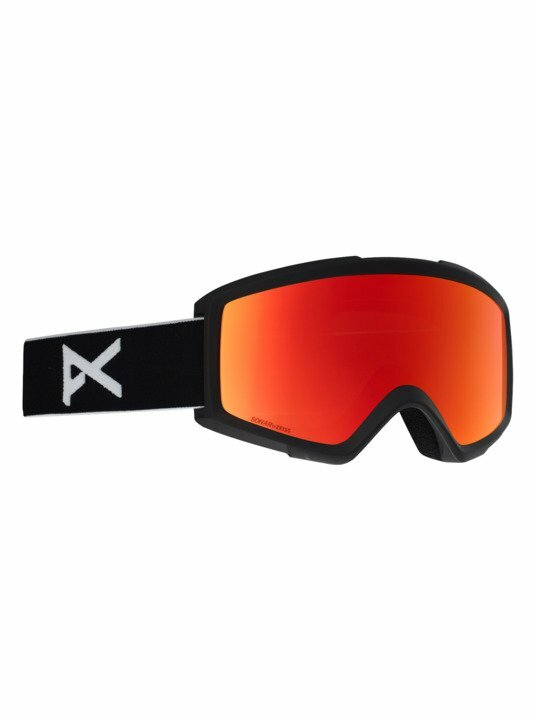 The men’s Anon Helix 2.0 goggle offers low-profile eye protection. Cylindrical Lens Technology provides maximum field of vision, and the Helix 2.0 goggle is Over The Glass (OTG) compatible for wearing with eyeglasses. Full perimeter channel venting ensures maximum airflow for clear, fog-free vision in all conditions. Includes a spare Amber lens (select colorways only) and a microfiber goggle bag for storage and wiping the lens clean.